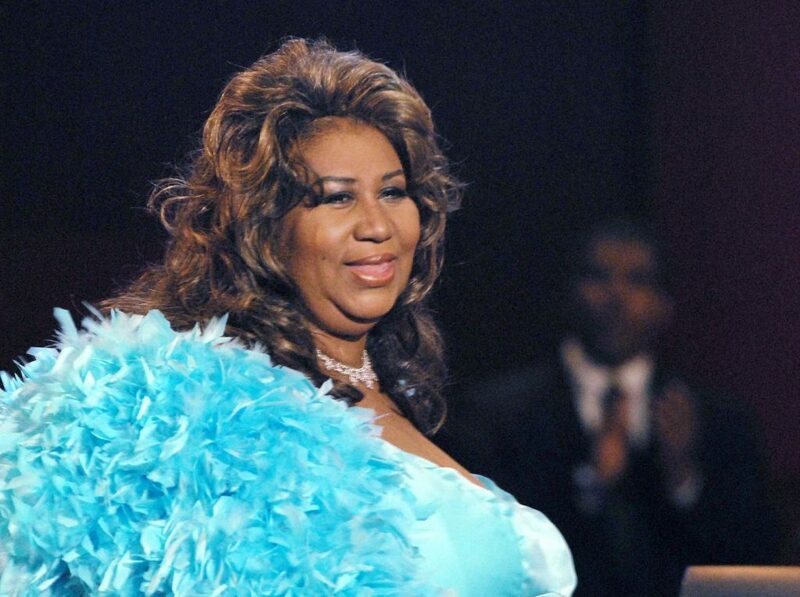 It is being widely reported that the Queen of Soul, Aretha Franklin, who recently passed away did not leave a Will behind, or even use a trust vehicle for her assets, which are estimated at around $80 million. As you can imagine, this is already causing fights among family members about who is entitled to her assets and who should be the executor of her estate. And Aretha is not the only one to forgo clarity around her estate. The same thing happened with Prince and it happens to regular people every single day around the world. But even if you don’t have $80 million—or even $80,000 dollars— preparation for emergencies, medical issues and especially passings can wreak havoc on family and other loved ones left behind. In addition to not having clarity of financial asset distribution, which is usually covered in a Will, not leaving wishes can leave family members to fight about big and small things alike. Should the loved one be buried or cremated? What happens to their social media accounts? Should they be deleted or memorialized. Do they even know where all of the assets are located? How do they get into storage lockers and safety deposit boxes? These unknowns, especially in emotionally fragile times, like after a loved one dies, can create issues that tear families apart or create divisions for decades. It’s part of the reason we created a planning system like Future File, to help you to organize, plan and communicate your wishes and information—not for you, but for your loved ones. The best legacy you can leave isn’t monetary; it’s a family that isn’t arguing, divided or worse because of your lack of clarity. To protect your family from these issues; lay your wishes out clearly. 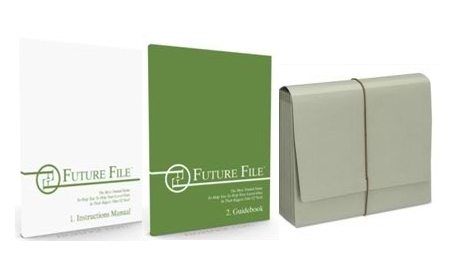 If you would like help, for less than $100, Future File will help walk you through organizing everything your loved ones need to access and to know.